5Ks are what introduced me to the world of road racing. When I first started racing, I would seek out weekend 5Ks like it was my J-O-B. I loved the competition, not just among the runners around me, but with myself. I wanted to run each one harder and faster than the previous one. 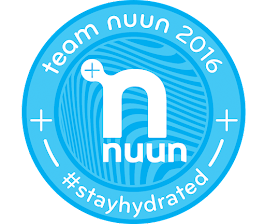 As my running evolved over the years, I drifted away from 5Ks and focused more and more on endurance events. It wasn't that I didn't find 5Ks challenging, rather, I became more curious in how far I could run instead of how fast I could run. But, a month ago when I saw a tweet from elite ultramarathon runner Michael Wardian about a 5K he was directing to support his son's school (Kinhaven), it peaked my interest. So, I signed up. The race was held Sunday morning in a quaint little park in Arlington, VA. The course was an out and back on the Washington and Old Dominion Trail, better known as the "W&OD" to local runners. It was an absolutely gorgeous fall morning for a 5K with not a cloud in the sky and temperatures in the low 40s. The week leading up to the race I did an interval workout to try out some paces. After completing my intervals, I determined that somewhere in the 6:30 range should be doable. However, I knew if I could average a 6:20 pace, I could possibly beat my 5K PR, 19:43. So, I figured, why not try and go for it? 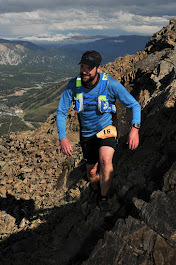 After picking up my bib and very nice North Face technical tee (Michael is sponsored by The North Face), it was time to race and I was pumped! Twitter road races aside, it had been almost two years since my last 5K. At the start line, my mind flooded with great memories of my early running days. It was a nice moment. Michael gave the countdown and we were off! I quickly settled into a 6:25 pace. Unlike a marathon where I usually hold back at the start, I laid it all out. If I crashed, I crashed. I knocked off my 1st mile in 6:25 and I was still feeling good. As I neared the turnaround point, the trail began to climb, slightly. The climb and a tight turnaround had slowed my pace and my 2nd mile was a 6:39. During the 3rd mile, I began to feel the pain of running hard. But, I kept on pushing. I knew I needed to make up some time if I wanted to beat my PR. While I was able to run the 3rd mile in 6:25, it wasn't enough to make up for my slower 2nd mile. 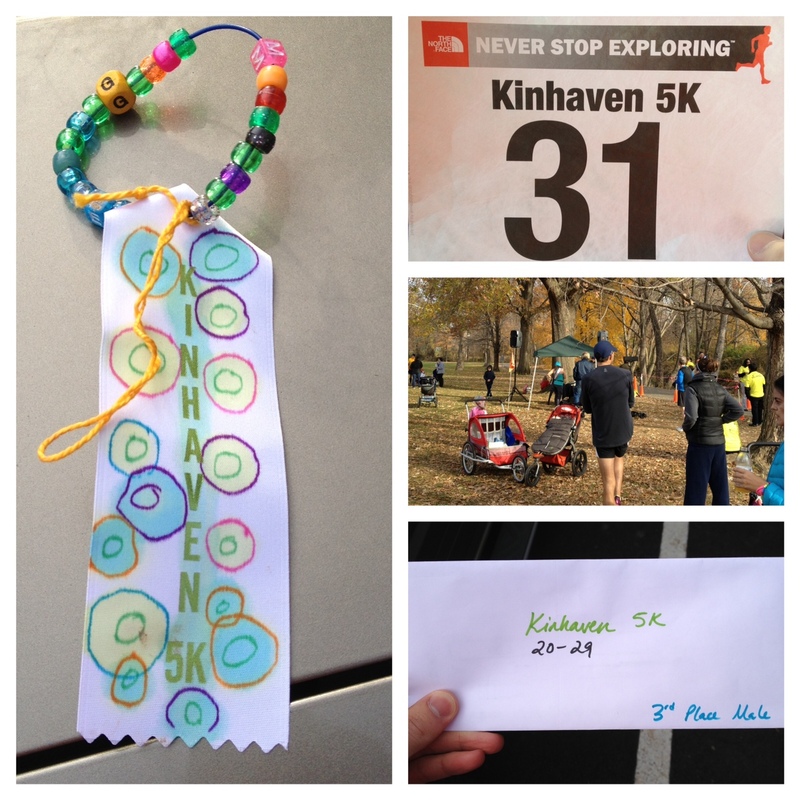 I crossed the line in 20:06 and was handed a creative finishers ribbon made by the Kinhaven kiddies. In the end, I didn't care that I missed out on my PR, but I was a little bummed that I missed a sub-20 5K by 6 seconds. Following the race, there was a toddlers dash for the little ones and a 1K fun run for the bigger little ones. I hung around for the awards because I thought I might have placed in my age group. To my delight, I finished 3rd in the 20-29 age group, edging out the 4th place runner by only 5 seconds! Overall, I was 11th out of the 150 runners that showed up to do what we love. I enjoyed taking part in this race and I plan to run in it again next year. Who knows, maybe I'll run in another 5K soon! How cute are those ribbons? I love it ! Gotta love local races for the fun and whimsy they can put into awards. Congrats on a great run! Congrats on a great finish - I haven't run a real 5k in years either, makes me want to give it a go.